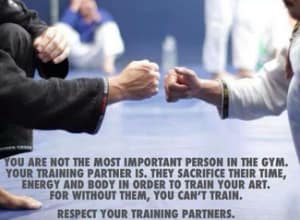 The most important person on the mats, your training partner. In a world where "its all about me" as so many people think; the concept of "Uke" is hard to understand. In Japanese, the term Uke refers to a blocking technique in most martial arts. However, the term also can be translated as to "receive". Children especially struggle with this concept and must be guided to understand the deeper meaning. Many adults also struggle with it as well. To receive is to take the brunt of the impact while training in order to help the situation in the future. A senior student should always have their junior student training partner in mind. 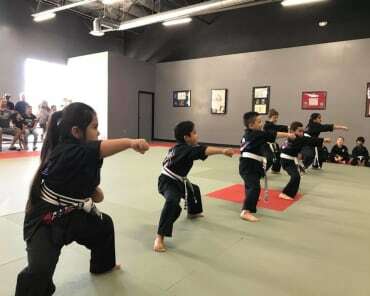 many Martial Artist only think of their own training and never what impact they may have on the next generation. 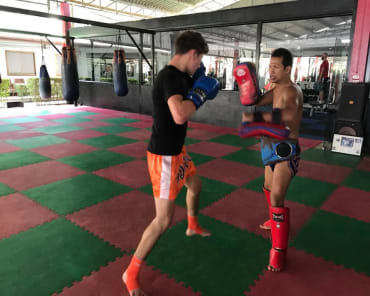 For example, when two students are sparring and one can clearly see that they are more athletic, experienced or have greater size, speed and strength. The student with the greater attributes should take the opportunity to set a good example for the other. No need to show off or "smash" the lower level student. Bring the student along with you. help to get them into your "flow". A few things will happen. first you will soon have even more qualified training partners instead of less. 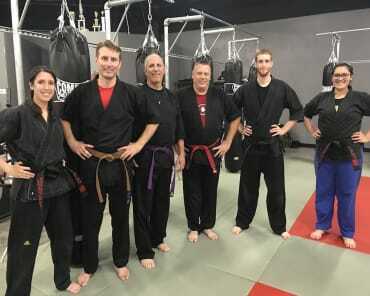 Second you have now done a service to your fellow student and to your academy by setting a example as to what a Martial Artist should be. To "receive" is to take the hit, and allow the learning process to continue. If you are truly as skilled as you think you are, then this should be rather easy to attain without either party getting injured. Take a look around your school and notice the highest ranked instructors and students. see how they "receive" more often then dish it out.